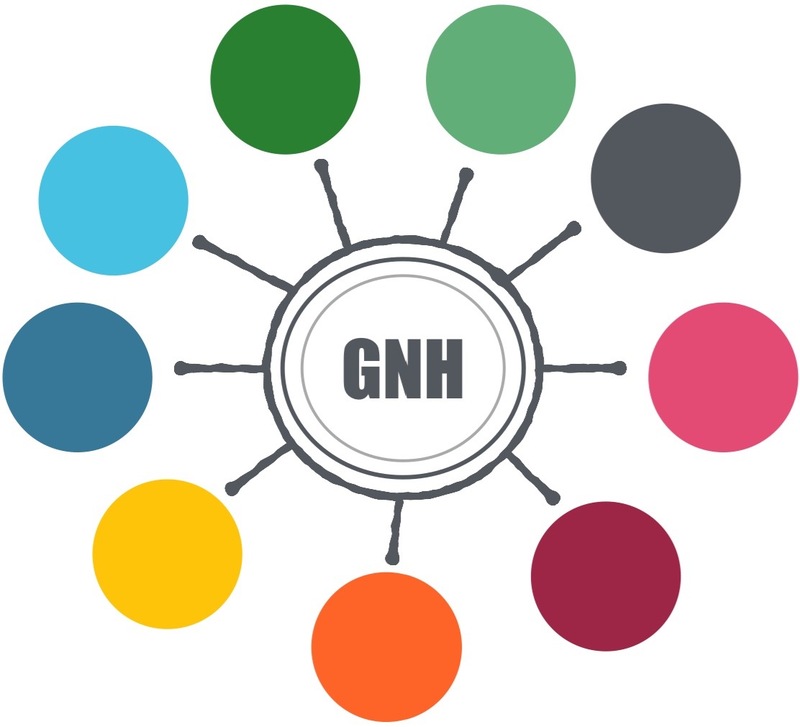 GNH Leadership is an advanced and exclusive platform that cultivates paradigm shifters, transformative visionary leaders and emerging visions. Our one year multidimensional program is based on the profound principles of GNH combined with other holistic methods and a global mindset. By recommendation from GNH Center in Bhutan, the primary methods are GNH in combination with Theory U and Mindfulness. The purpose is to support visionary leaders in their process for transforming projects/worklife context, society and self. How is the program constructed? How do I contribute as a participant? Every participant will bring their ”seed” into the process. The seed is equal to an intention that is planted from the start in the shape of a project of some kind. This could be a specific project in your context, at your workplace or in your life. A global one or a very microscopic one, that is not important as long as you are committed to it and wish to allow it to transform within the frame of co-creation. Those who do not have such a project already defined, will be supported in clarifying this. The outcome of a transformative process is by definition unknown. However, the program will give you all the conditions you need to leverage your project/worklife, your context and yourself into a whole new level of awareness. This will make your life, your relations, contexts and assignments so much more easy and naturally harmonious. What seemed difficult and overly complex at start, will at the end of the program seem self evident and easy to embrace. When you reflect and look back at the end of the year you and your whole context will be transformed and released from so many unnecessary burdens, leaving you so much more present, free and peaceful. Purpose of module 7 is completeness. During this module we all make a global journey. Some will go tho Bhutan, some will do the journey in other ways. Purpose of module 8 is celebration. During this last module we will celebrate and keep open for multidimensional reflections on the program and process as a whole, thus preparing seeds for next season. On a horisontal level, the program is based on the nine dimensions of GNH, that will be passed through during the spiraling process. On a vertical level, the program is based on the understanding of awareness as something that may be tranformed or expanded into new levels that include and transcend the former. Methods for understanding and developing this kind of complexity are mainly Theory U, meditation/mindfulness and integral theory in combination with practical projects. The process is therefore multidimensional, complex and dynamic. It is best described in the form of a spiral mandala, continuously moving upwards.